Sbarro fans made it happen. (SPOT.ph) It was early this year when pizza chain Sbarro decided to offer their famous NY-style Cheese Pizza for only P49/slice or P289/a whole 17-inch pizza. Prices were originally at P99 and P499, respectively. The discount became so popular that Sbarro extended and extended and extended it till that fateful July 31st, when they couldn't. 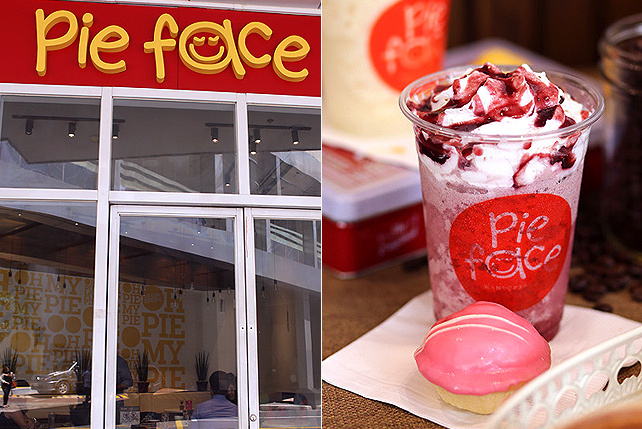 Instead, early in August, they came up with a new promotion: P59/slice. Forever. 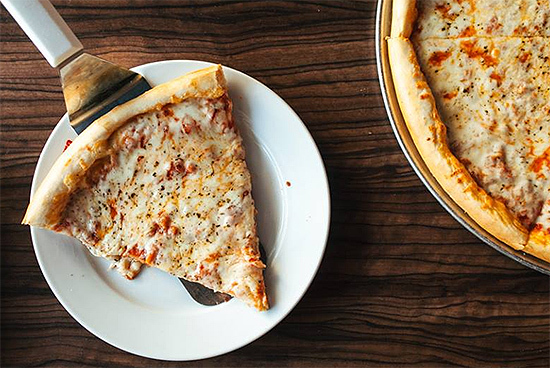 We would've been happy with that, but we're even happier now because Sbarro has announced the return of the P49/slice and P289/whole discount and this time, it's not leaving. On September 22, Sbarro posted a photo of their pie on their Facebook page, with the message: "For the past couple of months, we've heard our fans clamor to bring back our cheesiest promo yet: Sbarro's NY-style Cheese Pizza for only P49/slice. And to bring it back not as a promo, but a mainstay offering. We're with you, but we gotta make the clamor stronger! If this photo reaches 4,900 post likes or 490 shares (whichever comes first), we'll bring back your fave cheesy offer! So now's the time to be heard. Do you want this back? Like or share this post now!" Suffice it to say, both goals were reached in less than seven hours. The post currently has nearly 6,000 likes and over 900 shares. 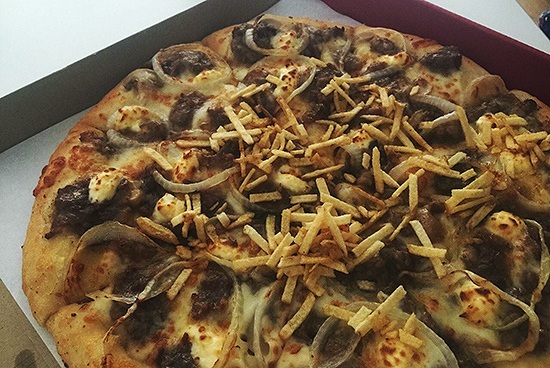 The P49 pizza deal was relaunched on September 28.